This entry was posted on January 28, 2019 by development. If you or somebody you know is ealing with this debilitating condition, it is important to know that there is something you can do about it! 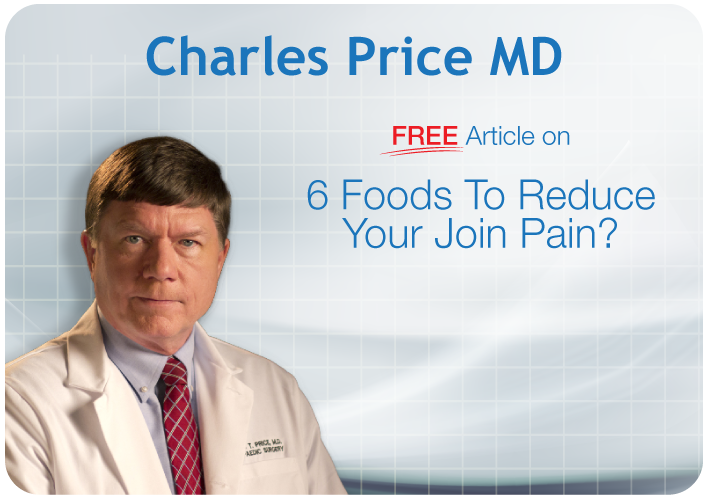 There are numerous reasons why someone may be suffering from chronic joint pain. However, most degenerative joint diseases have the same root cause: chronic inflammation. 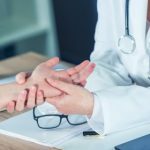 Whether it is cause from an injury or an over-active immune system, chronic inflammation in the connective tissue can lead to the breakdown and degeneration of joints. 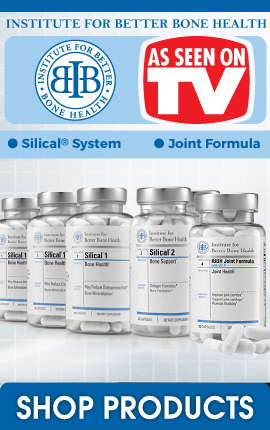 Conventional treatment of chronic joint pain consists of over-the-counter and prescription drugs to relieve pain. However, this is not a sustainable solution as it it only treating the symptom and not the underlying cause of the pain. In order to get sustainable relief you must address the chronic inflammation that is leading to tissue degeneration and resulting in pain. Luckily, there are a number of inflammatory foods that can support a healthy inflammatory response when consumed in the diet regularly. Turmeric is well known for its anti-inflammatory properties. This is due to the active compound in turmeric called curcumin. Curcumin has been shown to exhibit both anti-inflammatory and antioxidant properties. Furthermore, the effectiveness of curcumin can b enhanced by up to 300% when consumed with black pepper! Try adding more turmeric and black pepper to your meals for an anti-inflammatory boost. Berries are rich in antioxidant compounds called anthocyanins. Anthocyanins have been shown to reduce free-radical damage and thus lead to lower levels of systemic inflammation. These antioxidant compounds are what gives berries their bright and vibrant colors. Berries are also rich in ellagic acids. 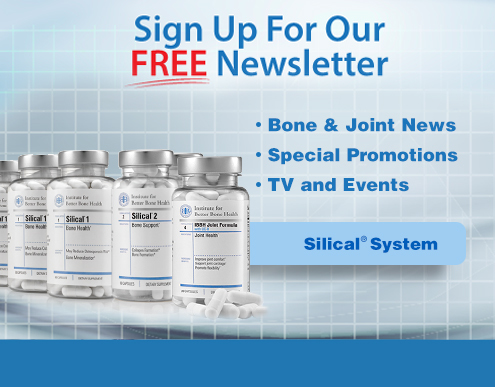 These compounds support joint health by maintaining the structure and integrity of the connective tissue. Once you begin to reduce joint inflammation, it is important support your joints with the building blocks to heal and repair. This includes the vitamins, minerals, and amino acids that make up the structure of your joints. This is why you should eat more avocados! Avocados contain a considerable amount of one particular mineral that is crucial for joint health. This mineral is potassium. Potassium provides structural support for the joints. Unfortunately, the vast majority of adults are deficient in this important mineral. Wild caught fatty cold-water fish are an incredible source of anti-inflammatory omega-3 fatty acids DHA and EPA. 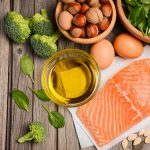 Not only have these healthy fats been shown to dramatically decrease systemic inflammation, but they have also been shown to have the aded bonus of supporting heart health! Recommended fatty fish include salmon, sardines, herring, anchovies, and tuna. Olive oil is loaded with antioxidants. This includes a powerful compound called oleocanthal as well as vitamins E and K.
Additionally, olive oil is a great source of inflammatory monounsaturated fatty acids. the most potent fatty acid in olive oil is called oleic acid which comprises about 73% of the fat content of olive oil. Oleic acid has powerful anti-inflammatory properties that are theorized to be responsible for the health and longevity of the Mediterranean peoples. While it certainly is very important to eat a bone building nutrients from foods such as those shared above, it can actually be really hard to make sure you get all of the necessary nutrition for optimal bone health from just food alone.